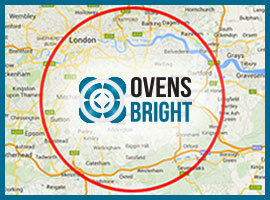 Choose ovensbright, your local family run oven cleaning company. 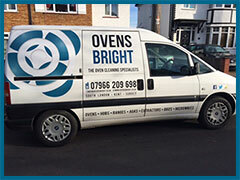 We work on all makes of ovensfueled by both gas or electric, also duel fuel ovens. We pride ourselves on 100% customer satisfaction and your oven technician is fully trained and very experienced in the service industry. No toxic chemicals are used in your home, which means it is safe for you, your children and your pets. This also means you can use your oven immediately after the clean. With over 20 years as a qualified gas engineer we can also carry out oven repairs,boiler repairs, gas appliance servicing and landlord safety certificates. 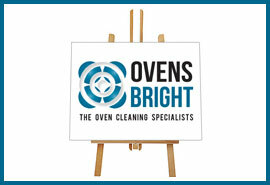 Cleaning your range can be a tiring and time consuming job so let ovensbright do it for you. With our unique cleaning system we can restore your range oven to showroom condition so it can once again be the showpiece of your kitchen. No toxic chemicals are used in your home so you can use your range immediately after the clean is finished. BBQ cleaning is a very dirty and difficult job and the longer you leave it the worse it gets. 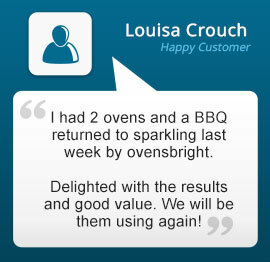 At ovensbright we are trained to clean and restore all makes and models of BBQ's saving you on expensive repairs and also leaving your BBQ clean, hygenic and ready to use. Our unique cleaning system means no harmful cleaning products are used and we leave no mess. We are competitively priced, very experienced and reliable and can usually fit you in at short notice. 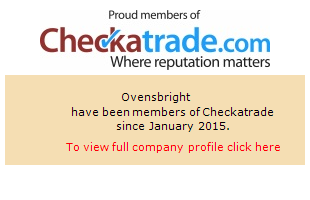 With over 20 years experience you can use us with confidence. We are Gas safe registered, fully insured and DBS checked. Cannot find what you are after? If you cannot find a service that you require listed above, or have a question about any of the services that we offer, then please contact us by clicking here.